Sacred Heart Cathedral really sewed up the top spot after the NorCal Open Division Regionals concluded. Both the Irish and Marin Catholic reached the Open Div. semifinals, but both lost to Central Section schools Buchanan-Clovis and Central-Fresno, respectively. Though CIF has begun placing Central Section schools into NorCal playoff brackets for competitive equity, we don’t include them in our NorCal rankings. So determining our top spot boiled down to the finals and which of the Central Section schools advanced to the state championship. Central-Fresno was the eventual regional champion, beating Buchanan 3-0. Marin Catholic lost to Buchanan 3-0 while Sacred Heart Cathedral took Central five sets. MC and SHC don’t have a head-to-head match this year. So while it’s razor thin, SHC got the nod. Our only movement for the final rankings was a swap of the No. 4 and 5 spots. Bishop O’Dowd reached the Div. I state final and lost in four sets to Temecula Valley. They were behind Ponderosa because the Bruins were an Open Div. team. However, we took a close look at both resumes and determined O’Dowd had done enough to finish about them. O’Dowd had a win over Marin Catholic and two over No. 8 St. Francis-Sac., a team which Ponderosa lost to. 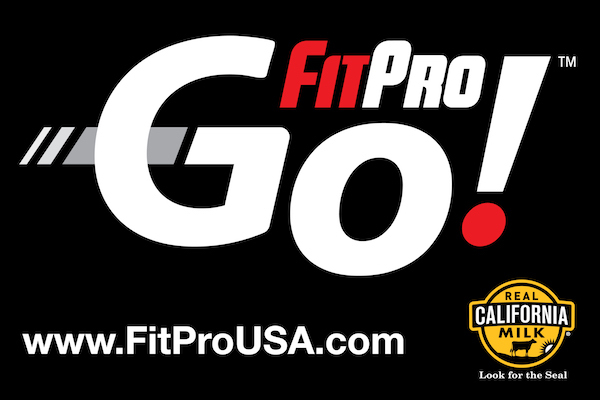 CLICK THE IMAGE to check out FitPro’s selection of critically-acclaimed protein shakes. 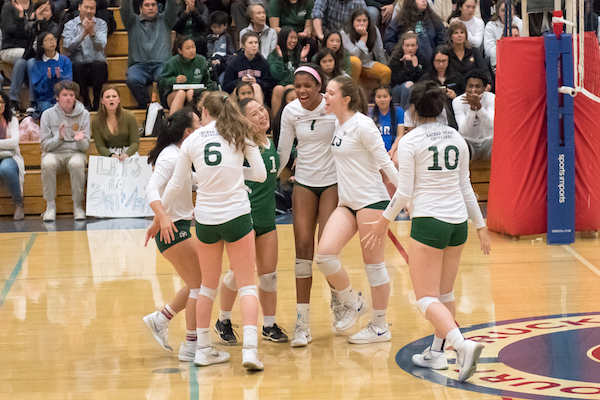 Marin Catholic continues to power through in their quest for top spot with a field of new varsity players led by veteran Kari Geissberger and coach Jake Spain. This should be the year MC takes it all the way. I have no idea why St. Iggy is ranked 12…they have lost 6! Could it be that whoever is doing the ranking is in bed with them? Richard, that logic doesn’t quite work. Especially since our No. 5 and 6 teams each have 7 losses. We factor in a lot of things in compiling these rankings. Not solely wins and losses. Teams with multiple losses can still be ranked high if those losses are to higher-ranked opponents. In many cases, not only are these teams playing elite opponents, they are playing them tough — and in some cases they win a few too. For instance, St. Ignatius has a 3-0 win over the same Valley Christian team which just beat Mitty. They also won two sets in a loss to No. 2 Sacred Heart Cath. Share with us the team you think should be above them and we’ll gladly share our evaluation. Mike, you’ll need to further explain this comment for us. Also, there is no North Section. There is a North Coast, and a Northern. Give us a little more to work with. So Cal High with a 26-4 record is number 20? It beat Pleasant Grove 2-0 and has beaten Foothill in 2 out 3 matches. Maybe you are undervaluing the EBAL?